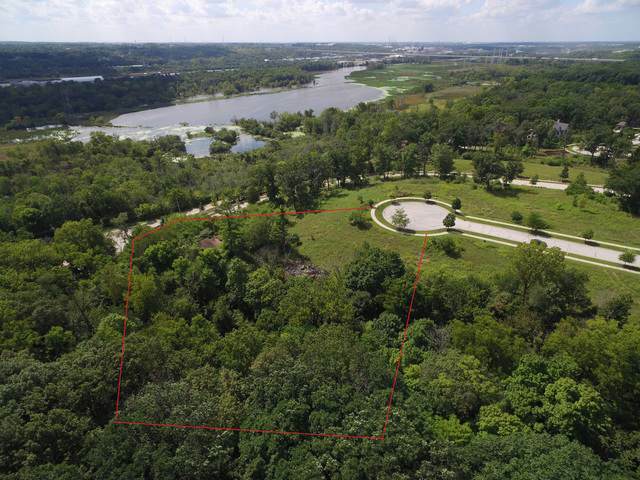 The largest individual lot in Oak Bluff Estates, nearly 2 wooded acres! 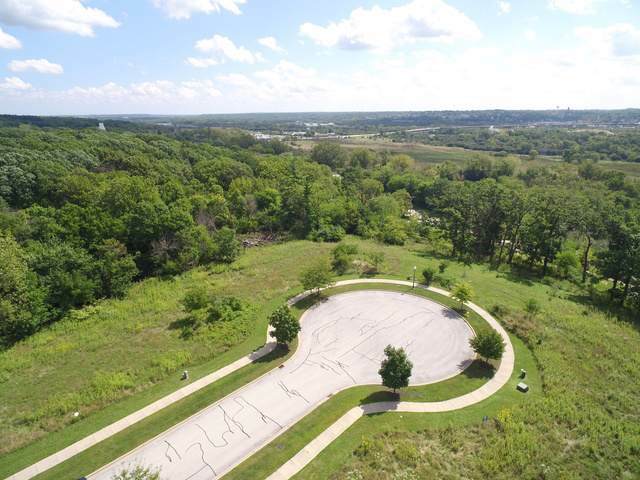 Panoramic views of the Des Plains River Valley overlooking the landscape of the Village of Lemont. 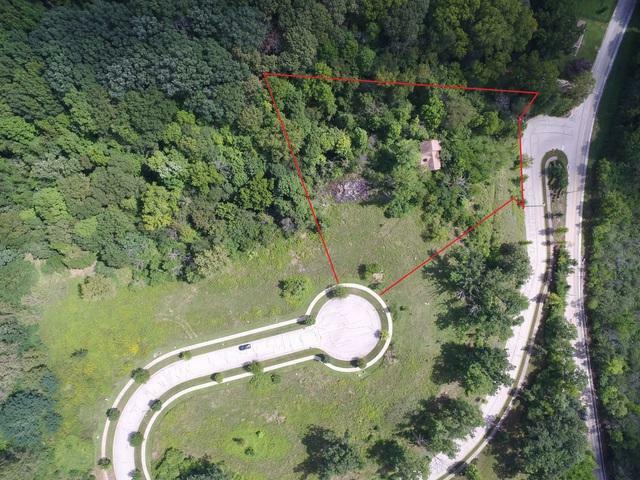 Gorgeous cul-de-sac lot in upscale subdivision. 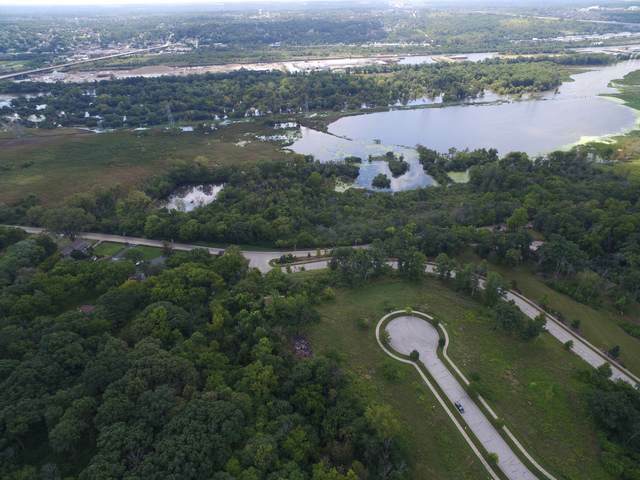 Convenient location near I-355, I-55, Metra, shopping and dining. Lake Michigan water. Survey available upon request.